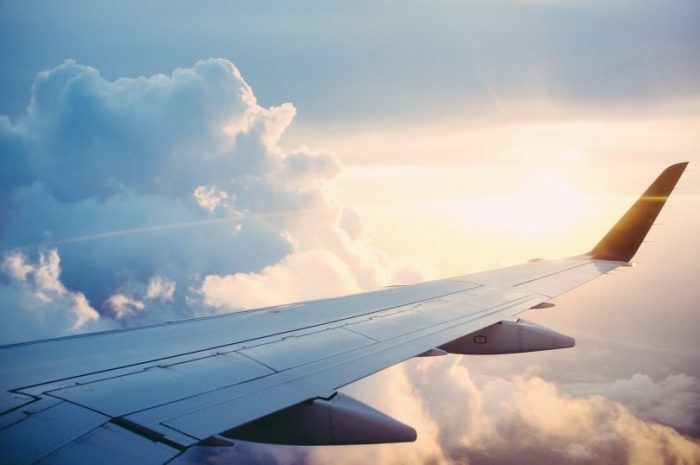 Soumik Choudhury works in the travel industry and shares some tips and tricks on how to fly in style this holiday season. If you like flying with a specific airline or know the exact flight you want, ‘codesharing’ could be a way to get a flight with that airline, via another one. It’s when airlines buddy up to sell seats on each others’ flights, sometimes at a different price. For example, when we looked in May 2018, we found a Jakarta -Mumbai return flight in June for $790 booking via a regional carrier. But exactly the same flights booked via partner of the regional carrier cost $650, saving $140. This works best on popular medium or long-haul routes – simply book via a partner airline to grab a seat on the same plane for less. Want to know whether 32C beats 32F? When you’re choosing seats, use specialist sites Seatguru or Skytrax to check the plane’s seating plan and see where’s best to pick. Yet choosing the ideal seat can come with a price premium between $20 – $50 each way for extra legroom. Most of you will travel via Singapore this holiday season via Singapore Airlines. From now till 30 September 2018, enjoy a rewarding stop in Singapore between flights and receive a Changi Transit Reward, valued from S$20, to offset your shopping and a host of services. The transit reward is valid for use at all DUTY FREE, retail and service outlets in the transit and public areas of Singapore’s Changi Airport or can be redeemed for one-time access to the Ambassador Lounge at Terminals 2 or 3 for up to two hours. The Ambassador Lounge provides shower facilities (including basic toiletries), light refreshments, reading material and complimentary WiFi. If you’re trying to get the best airfare, when you book can make as big a difference as when you fly. If you are flying with a Low Cost Carrier you should book well in advance up to 1 year before flying. Low Cost Carriers wants to fill up their sit as fast as possible for managing their cash flows. They give very cheap deals if you know the dates well in advance. If you’ve ever done a flexible airfare search, you know just how dramatically fares vary based on the day of the week. Choose your days wisely and you can save hundreds of dollars. So if you’re looking for a deal, you might find that flying on these lower-demand days means better prices for you. Even if you’re sandwiched between fellow passengers, your personal space needn’t be too limited. Board quickly at your first opportunity so as to make it to your seat before your seatmates, and then mark the armrests as your own. It’s widely accepted that the middle passenger gets both armrests. But it’s important to claim them early, lest you find yourself next to a passenger who doesn’t buy into common courtesy. Do not shout at the locals, they are not deaf, they probably just can’t understand you!And NEVER complain that the people of the country you are visiting do not speak fluent English. Learning the basics of the local language is a great way to show respect and break down barriers. Plus a smile, a wave, and a friendly attitude can break down any barrier where language isn’t understood. 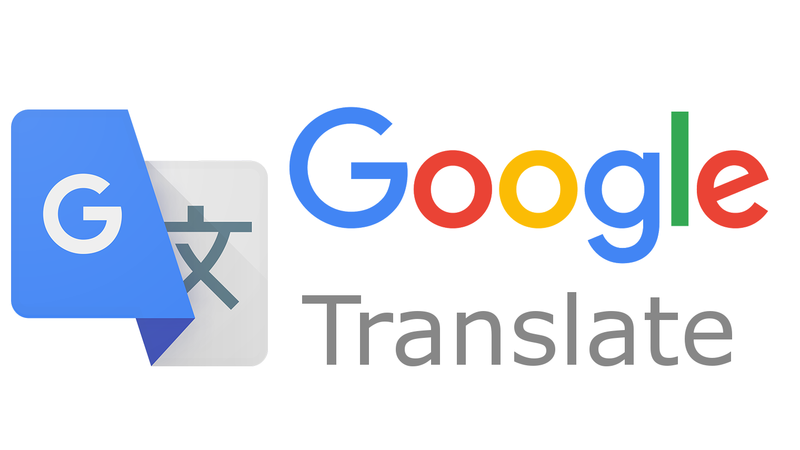 The Google Translate app’s available on Android and iPhone. It’s free, and lets you translate words and phrases to and from your chosen language. You can do this by typing the text in or using your camera to take a photo. If you’re traveling with your kids, you’re probably aware of the difficulty. Aside from giving them distractions (like a video game, book, etc.) and reminding them not to make jokes about bombs or terrorism, you want to prepare for the worst. It always helps to keep a few plastic bags in your pocket in case the air sickness bag is missing or too hard to get to (gross, but true). It’s also good to split up jobs between parents. For example, in the security line one parent can manage the luggage and the other can manage the kids. The more you plan for messes and split up the work the easier it gets. Be late in Check in counter without reserving your seat if you’re lucky and if the flight is overbooked, you might just be able to bag a premium class ticket. It works well at busy times, but it’s a dangerous game! If you’re too late you might miss the check-in time, or they might have already sorted their overbooking problems by giving upgrades to the passengers ahead. 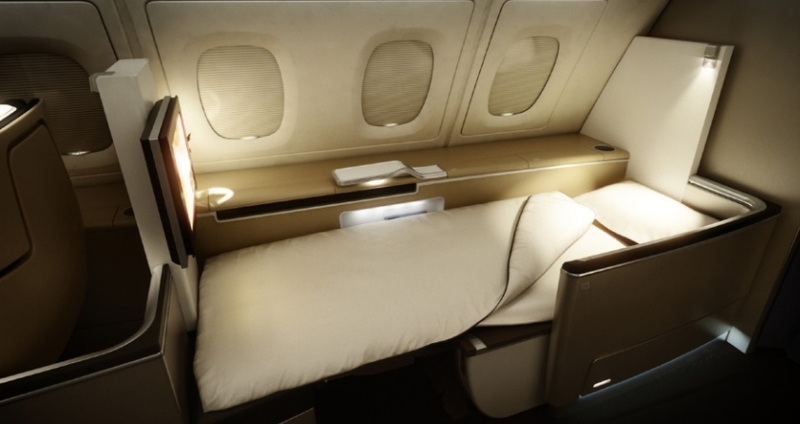 If the flight is fully booked you might be shifted to a different flight with extra perks and upgrades. But you should be flexible and a risk taker!! At last Try your luck Don’t be afraid to ask for an upgrade, of course they could always say NO but what have you got to lose? Dress well, be nice and smile sweetly and a please might just do it you never know.